K|D attorneys provide effective, cost-efficient, on-site management training for all levels of management. K|D attorneys are experienced educators and trainers. K|D attorneys routinely receive very high marks and reviews from those attending our training sessions. K|D attorneys apply their knowledge of the law as well as their experience from a wide spectrum of industries to create customized training that fits the unique needs of each client. K|D attorneys meet with you to determine your needs and then prepare customized training materials. At the same time, the training is very cost effective because K|D attorneys only represent management in labor and employment law, so our materials and resources are constantly updated. K|D attorneys provide on-site training where and when you need it at any time of day. This helps minimize the disruption of your schedule so you can get back to business as quickly as possible. First, the law requires it. Second, trained managers manage better. Finally, sometimes employees bring lawsuits despite your best efforts to comply with the law and trained managers make better witnesses. Additional customized compliance training available on request. Our team frequently speaks for several different organizations. 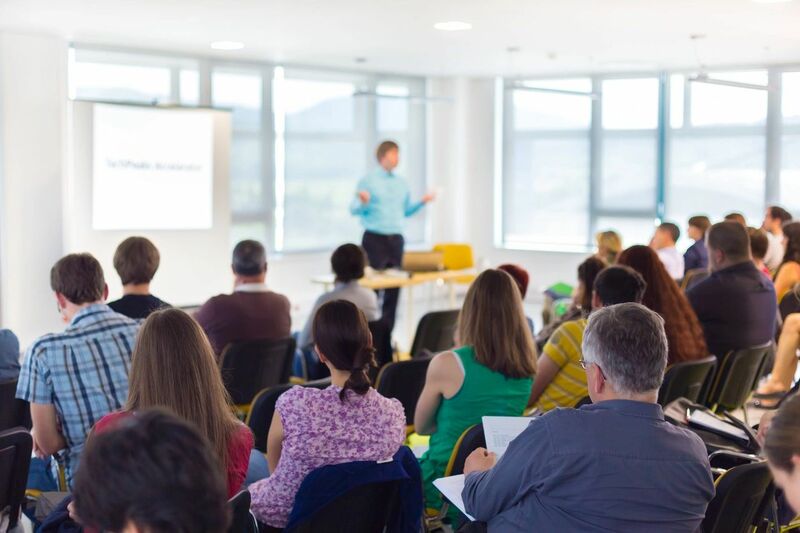 Attending our seminars will give you preventative strategies to sort through the legal issues you face without losing sight of your business objectives. Participants receive practical resources, materials and samples. Contact our team to find out more about any upcoming seminars.